Be positive. Be vigilant. Be gorgeous. Be yourself. Fit Freedom provides personal training, Pole Fitness, Bikini and Figure Competition Training and no nonsense fat loss and body shaping programmes for women. 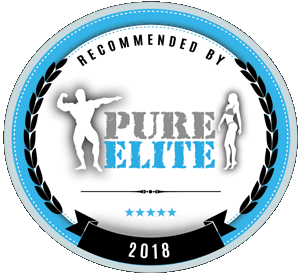 The programme includes guidance on eating sensibly, weight training and specific cardio vascular exercise, for an all-round approach to getting you the body you want. The programme is tailored to you and your lifestyle and includes ongoing motivational tips and support.